I can smell it! And taste it! Pumpkin beer has arrived, and the trees are turning those lovely colours again. Okay, I do admit, I am a spring and summer kind of gal. I love flowy skirts and crop tops and sandals! 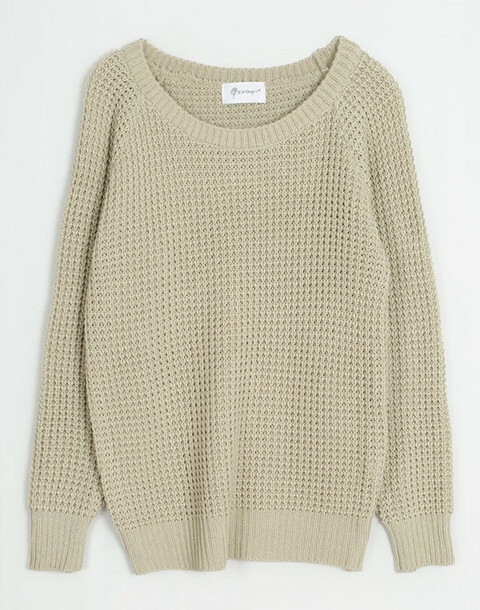 But one must eventually make the transition to this sweater weather. Last year’s Indian summer really spoiled me! So I’m sure you have all been flipping through your September issues for more than a month now, and that’s great. But for me, I have some simple staples I have to always go back to…but don’t we all? Number one: the chunky sweater. In every colour, whether it’s patterned or not. I’m so obsessed! I just ordered this sweater yesterday. I can’t wait for it to arrive! Up next, a killer boot. 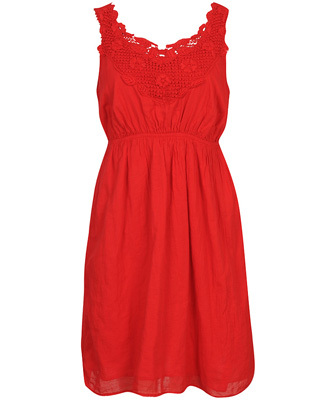 I’m very picky when it comes to this, I like something cute yet powerful that will go with both jeans and a dress. My ultimate favourites are a medium height pair from Aldo with a wingtip design on the toe. 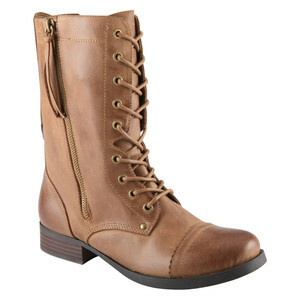 Pretty similar to these bad boys, which are also great! 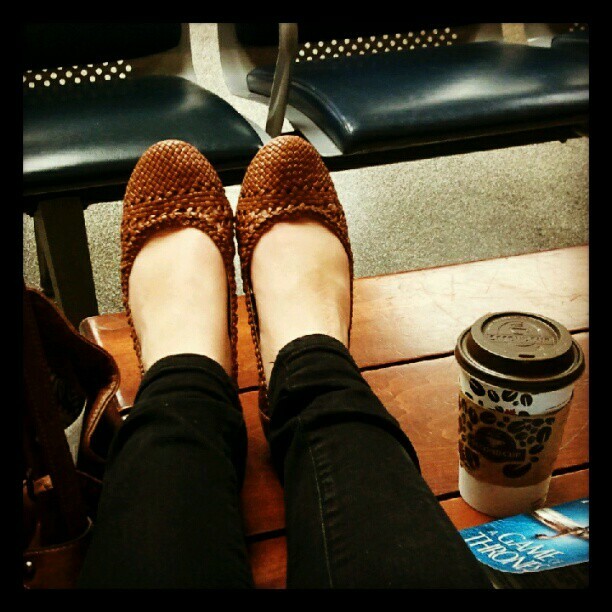 And on the days you want your feet to feel some cushion…I adore moccasins. Truly an obsession for several years now, I just can’t let them go. 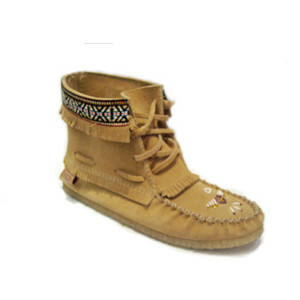 I enjoy the classic moccasin, but once I ordered the little booties from Get Outside Shoes, there was no turning back! I know I often complain about wearing pants, especially after a few months of skirts, shorts and dresses. Eventually, we have to let go, especially on the days when it is truly freezing outside. Jeans. My other obsession with denim does not always fall in the pants department. But when I do wear pants, I am picky. Favourites? BDG! I am extremely short, and their cigarette mid rise come in the perfect petite length for me. I’m also a big fan of the high waisted jeans. These are my top four. Of course leather jackets and denim jackets are also in the mix of favourites, but I think that’s a given! What are some of your fall essentials? As of right now I am on a train. It is one that I was not meant to be on, but thanks to VIA rail I had no choice. I missed my connection by 4 minutes. I have been doing a lot of traveling this month, hence my lack of blog posts. I had my lovely vacation, a weekend in Niagara Falls/Sarnia for a bachelorette party, and now I am off to the home town once again for the wedding. I am extremely excited about our bridesmaid dresses because they are actually amazing and beautiful. Luckily the bride to be loves us enough to let us rock a fabulous long red strapless gown. But all of this traveling got me thinking about some serious staples when it comes to boarding all those planes, trains and automobiles. 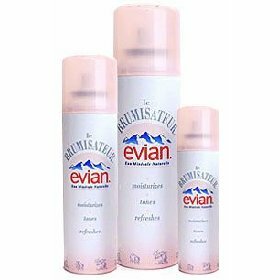 What do I need to look great while on the move? Well, I just couldn’t give in to sweats…or looking sweaty. I haven’t hit that low just yet…and I hope I never do. Call me a sucker but I love this stuff. 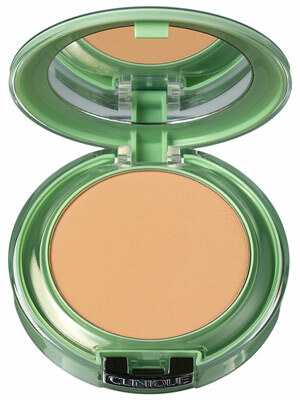 A cool blast for a dewy look. Avene also makes travel size facial sprays. As for keeping matte look, clinique is my tried and true. I usually have one at home and one stashed in my purse. Then there is the concern of what to wear. Comfort is key. What works best for me lately has been a flowy dress with a knit cardigan, or dark coloured shorts paired with a loose fitting knit top. And I always need my medium size satchel with me. It fits just enough…book, wallet, shades, etc. I really love this one below so so much, although it it out of my price range. 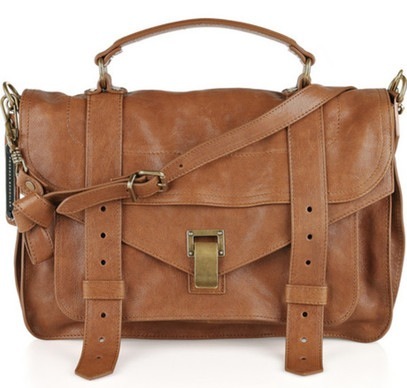 I have opted for a cute leather brown satchel by Mondani New York. I happened to stumble upon it at Winners just last year. It has a drawstring and can even be converted into a back pack. Amazing. Finally we get to shoes. I prefer something simple and not too high. Such as flats or gladiators. My classic choice will forever be my white keds, although they aren’t exactly white anymore. These were my choice just last week as I made my journey back to the capital! That concludes my time here for now. But I have some rather awesome purchases that I would care to share with you all in coming weeks.